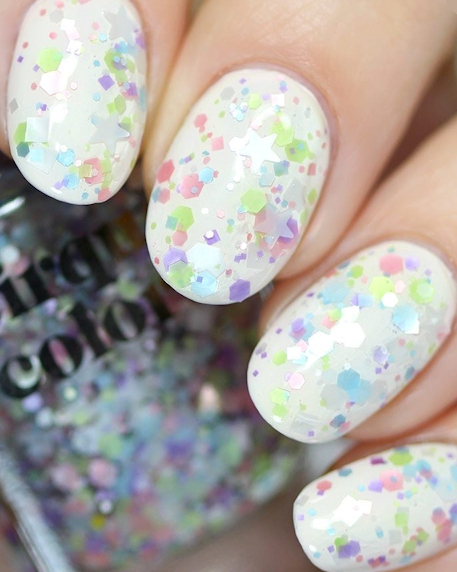 Lullaby is a multicolored pastel glitter nail polish. 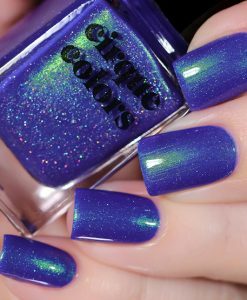 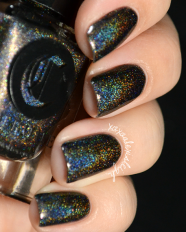 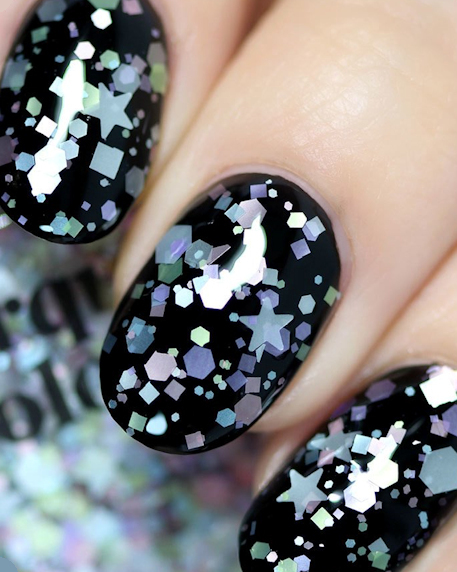 This polish is packed with over twenty different types of glitters in a clear base. 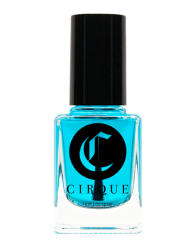 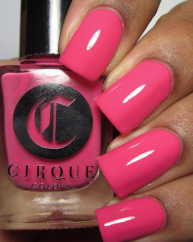 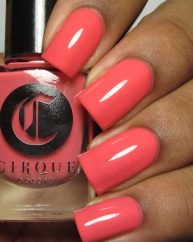 Can be layered over a base color or worn opaque for an ultra festive look. 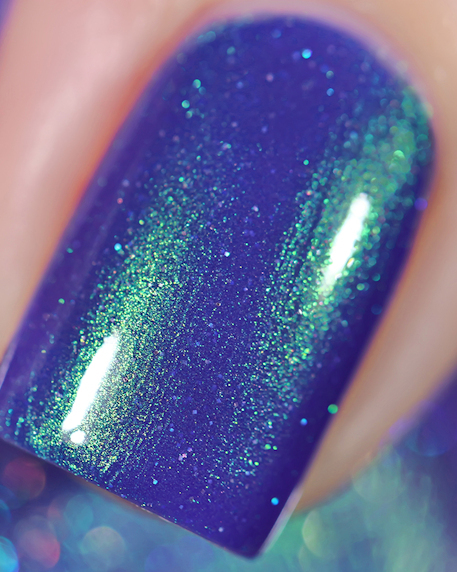 Glitter polishes dry slightly textured. 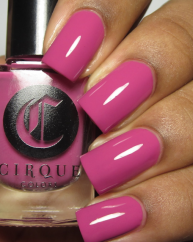 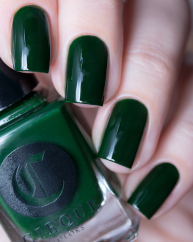 We recommend applying 2 layers of top coat to smooth out the finish.